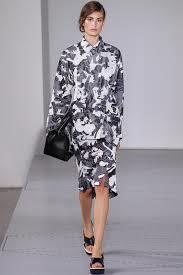 Roldolfo Paglialunga has officially been name the new creative director at Jil Sander. 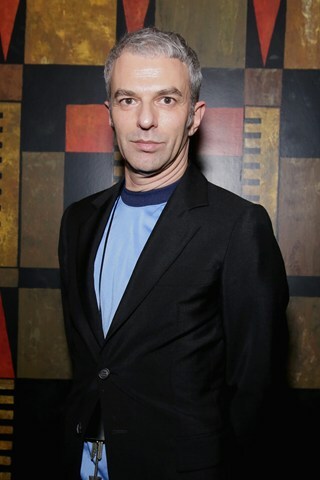 Paglialunga, formerly womenswear design director at Prada and creative director at Vionnet, will make his debut for the brand this September at Milan Fashion Week where he will show his vision for spring/summer 2015. He will follow in the footsteps of Raf Simons, who helmed the label from July 2005 to February 2012, before leaving for the top job at Dior when Sander herself returned to the label, only to depart again 18 months later. I’m extremely excited to see where the label will go and whether Mr Paglialunga with manage to maintain the brands fresh and edgy approach to fashion as the former designers have.